Siesta Key Beach Wedding - Cherished Ceremonies Weddings Siesta Key Beach Weddings! Siesta Key Beach is a beautiful beach location to have your beach wedding in Florida! The sand is quartz sand, making it so inviting , thats why so many couples tie the knot here at this one of a kind beach location. Known for being a tourist beach it is usually very busy but things do slow down a bit for a sunset wedding! 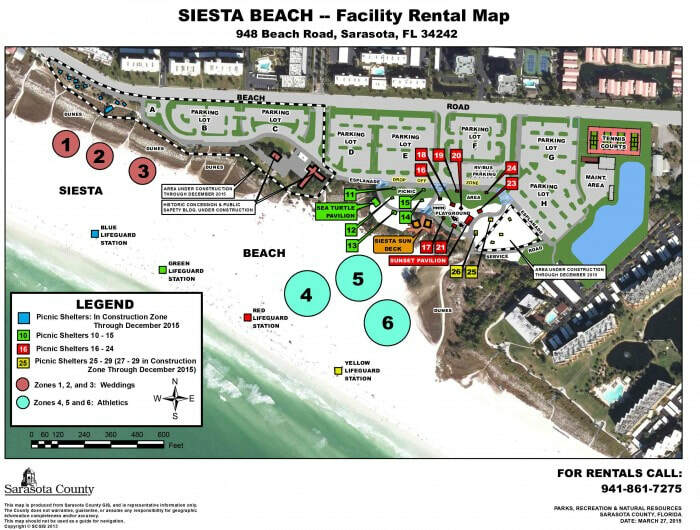 There are pavilions you can rent, alcohol is allowed, but there are permit fees at this beach that are required. Year round this beach is host to many beach weddings as the weather is mild year round as well! The water glistens in the sun, the quartz sand is powdery and white and cool on your feet, this beach has it all including glorious sunsets! Whether you are planning an elopement or a grand celebration, this beach is perfect for any size beach wedding! A little sneak peek at this one of a kind beach location in Florida!